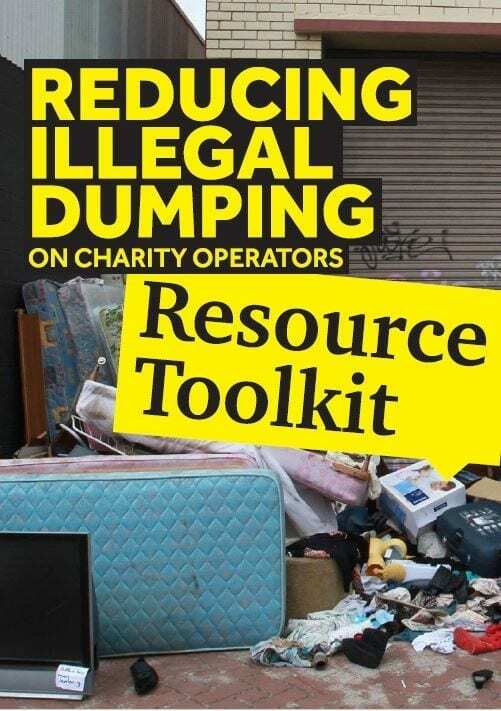 This resource toolkit has been developed to assist charity operators reduce illegal dumping around clothing collection banks and shops. 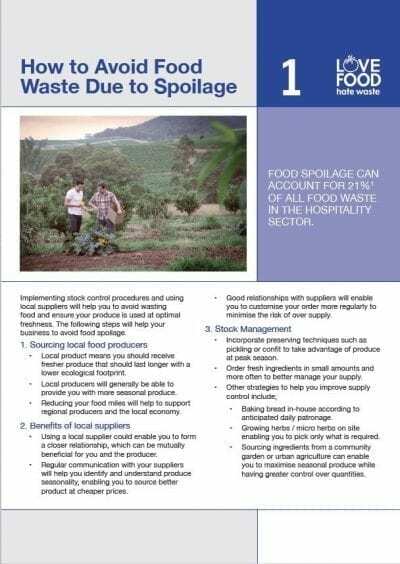 The toolkit has been produced from the results of a project funded by the NSW EPA under the Waste Less Recycle More initiative and is intended to build capacity of charitable recyclers, and local government to combat illegal dumping at charity stores. 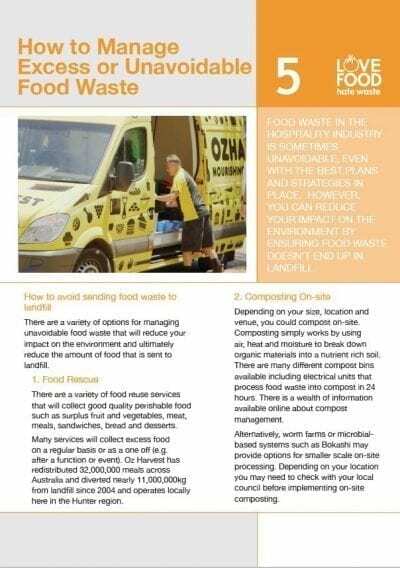 This project is a NSW EPA Waste Less, Recycle More initiative funded via the waste levy. 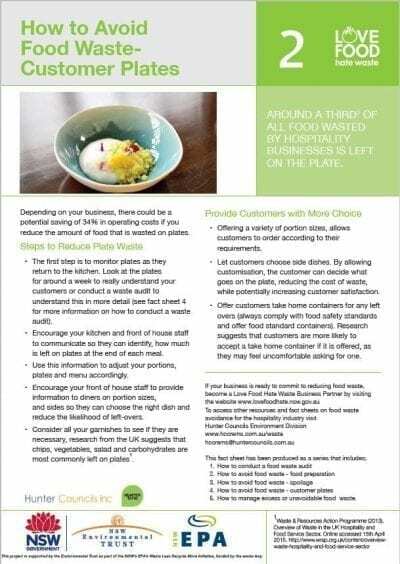 The toolkit was developed in consultation with member councils and Vinnes Hunter.